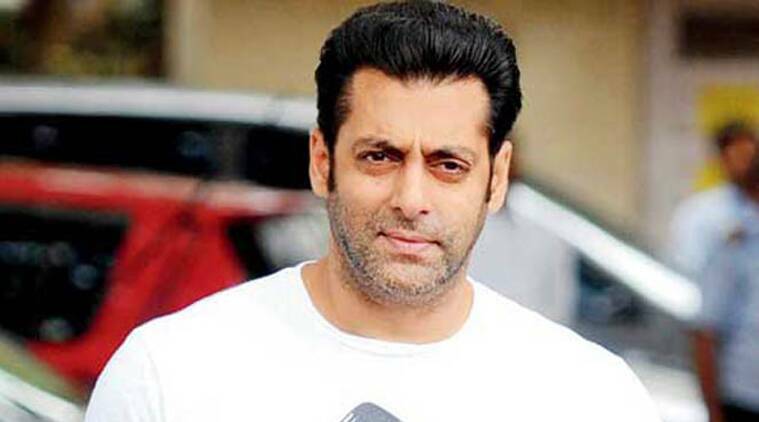 Upcoming Bollywood movie Bajrangi Bhaijaan is scheduled to be released on the third Friday of July this year you will have a treat of watching Salman Khan, Nawazuddin Siddiqui and Kareena Kapoor Khan in the lead role. 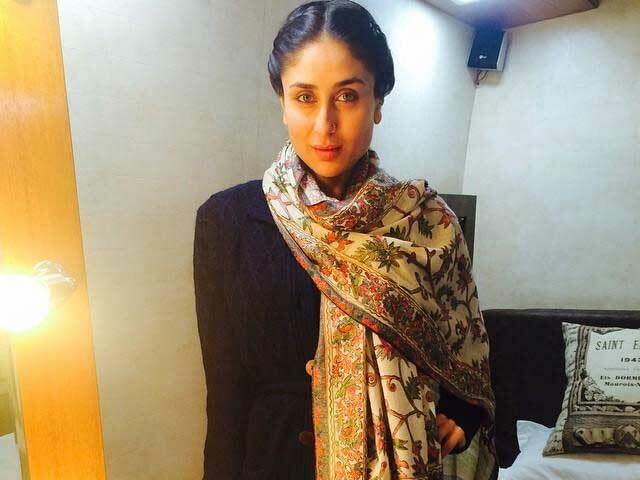 The crew is in the last leg of their shooting and are in Kashmir to shoot the concluding part of Bajrangi Bhaijaan. Earlier the plan was to visit Kashmir and finish the balance part was around a month before that had to be postponed due to flood. The movie is directed by Kabir Khan of Kabul Express, New York, and Ek Tha Tiger fame. You be sure to have three things on the platter from director's end - excellent direction, perfect sequencing and super acting by all the actors.The movie as in the trademark movies of Salman promises to provide lot of masala action stuff. Music is from Academy Award winner A R Rahman who needs no introduction. The cinematography is from Ravi K Chandran and if remember Dil Chahta Hai and My Name is Khan, then be ready to get a piece of excellent from Chandran who is a Filmfare Award winner. Bajrangi Bhaijaan is a romantic action drama and has been produced by Salman Khan. It is an intense love story between a Muslim Boy and a girl belonging to Hindu community and the resistance that comes from the society against their love. 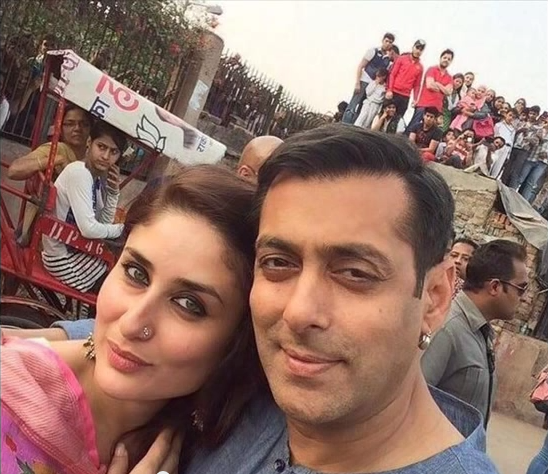 Just wondering if Bajrangi Bhiajaan is Salman Khan, would Kareena be also calling him by the same name?